Last week I had the opportunity to visit with local businessman and friend Gus Nehme, to talk about about his younger son Isaac, whom I had heard was one of the top 14 yrs. old soccer players in the state. You may remember his brother “Ghassan”, who graduated from Cheyenne Mountain and was one of the premier basketball players in the country in 2014, earning 4A All-State First Team honors. “Isaac is a dedicated athlete, a hard worker, an “A” student, and a wonderful son”, stated Gus with pride, “but you can ask him for yourself, he’s in the other room.” Sitting down with this very quiet, respectful young man, I could feel the excitement in his voice and see the glint in his eyes as he spoke of the game he had come to love so much. How long have you been playing soccer, I asked. “I’ve been playing ever since I could walk. It’s a beautiful game. The world loves soccer. Good players are like poetry in motion.” Who do you play for? 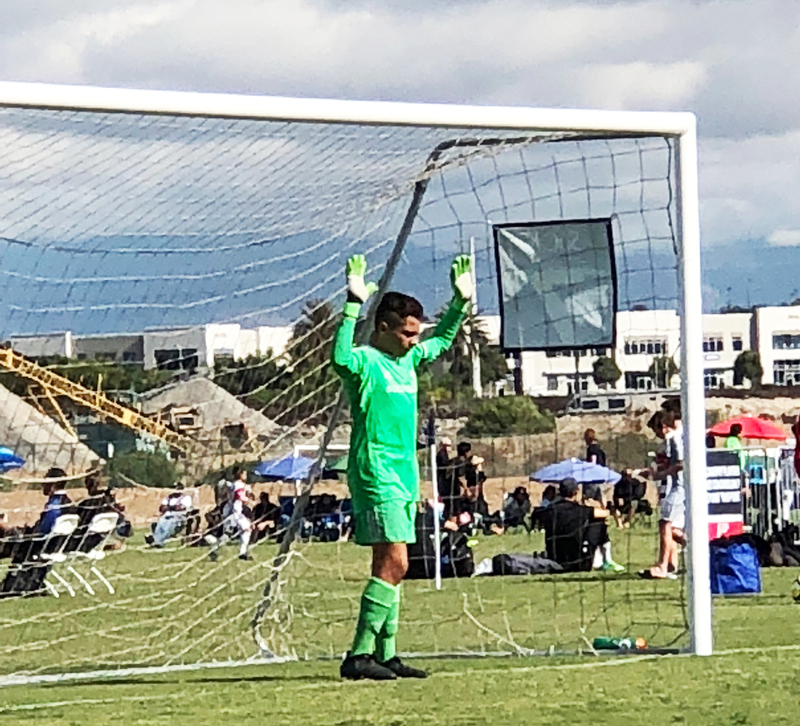 “The Colorado Rapids Development Team,” he stated with pride.” Isaac shared with me what it took to make this elite youth development team, his passion for the game, and his dreams and aspirations of turning pro after high school. We at 4kidzsports sports support youth sports at all levels, and I could not have said it better than this brilliant young man. Parents, please teach your kids “whatever they believe they can achieve.” Success is 20% inspiration and 80% perspiration; nothing replaces hard work.